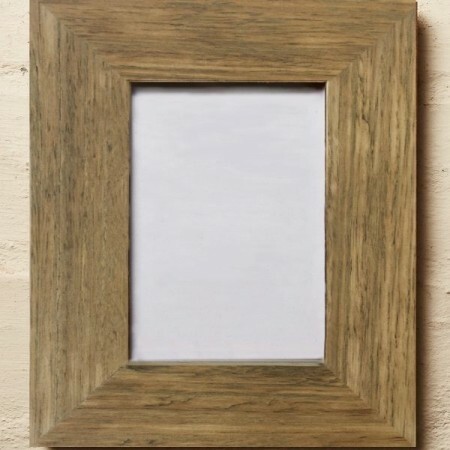 This photo frame is handcrafted from recycled timber and made in Australia. Comes with a hang and a stand for portrait and landscape positions. Unvarnished. 6" x 4". Made in Australia by Mulbury with post-consumer Australian hardwoods. 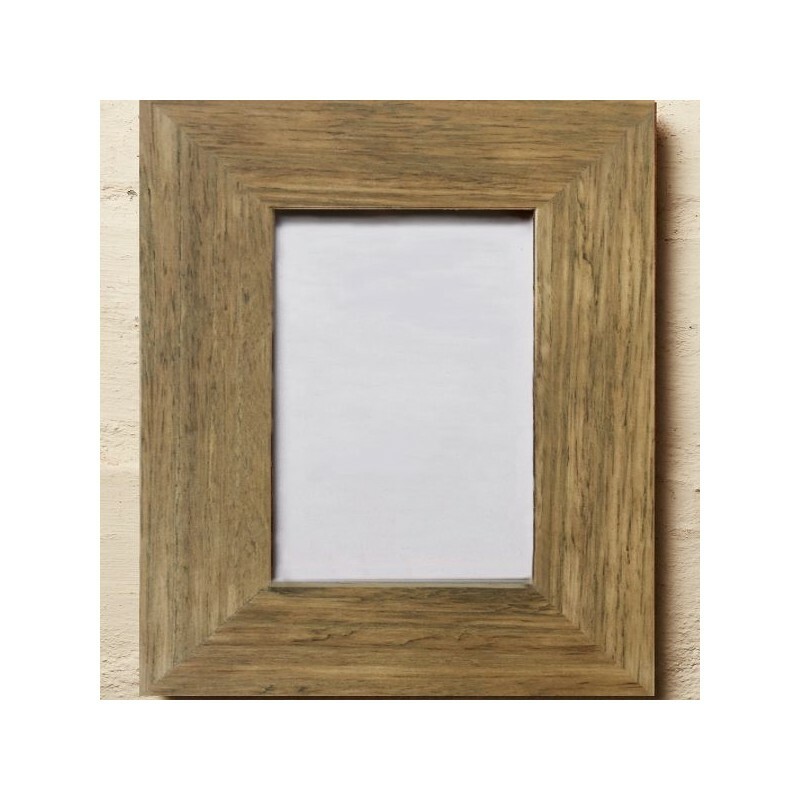 Picture frame hand-crafted with care from naturally-aged, rescued/recycled timbers. Every frame has its own unique character. Irregularities are part of the appeal with nail holes, knots, gum veins and splits. Glass front. Ready to hang on your wall or stand. Frame can stand either landscape or portrait. Frame hangs in a landscape (horizontal) direction. Due to the handmade nature of each frame, yours may look slightly different to the image. standard photo size 6" x 4" (150mm x 100mm). Wood part of frame is 5cm wide. Browse our other home decor accessories or wooden photo frame . Was gifted this by a friend who knows my love of Biome well. The wood is a lovely colour, and the frame is well made. Now to find the perfect picture for it.